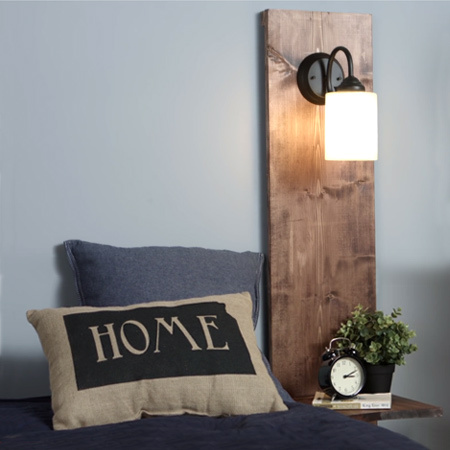 This pine bedside shelf and light set can be stained or painted as required. Includes wiring for installing your own light fitting. Each shelf can be finished in your choice of pine (natural), teak or imbuia with exterior sealer. Keyhole hanger on back for easy mounting onto wall. Delivery 4 - 6 weeks from date of order confirmation. Free delivery within 20km (Randpark Ridge) - other areas client to collect or by arrangement.